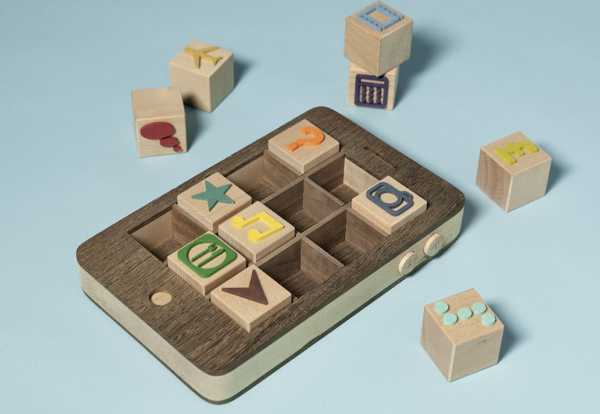 If you think the iPhone is a thing of beauty, wait until you see this amazing wooden creation. 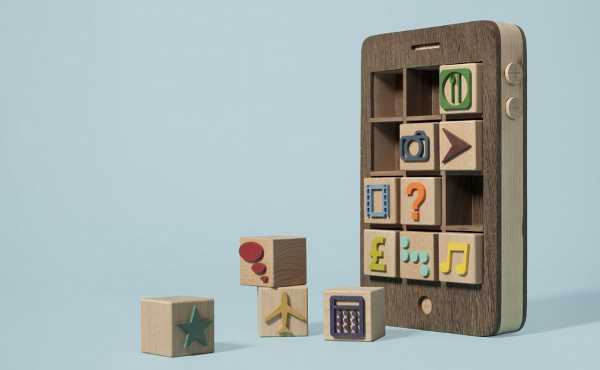 This toy iPhone, created by British designer Kyle Bean, has twelve wooden block apps which function as a puzzle of sorts. It was created in collaboration with designer and artist Thomas Forsyth for an issue of Computer Arts magazine – and therefore isn’t actually available for purchase (sorry to burst your bubble!). 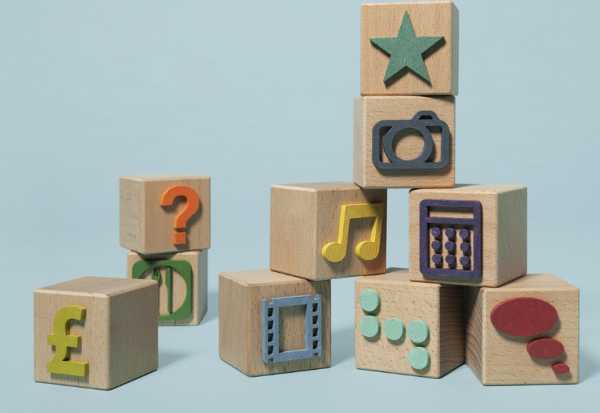 We have previously featured the i-Woody smartphone and laptop – which are great wooden toys for kids.